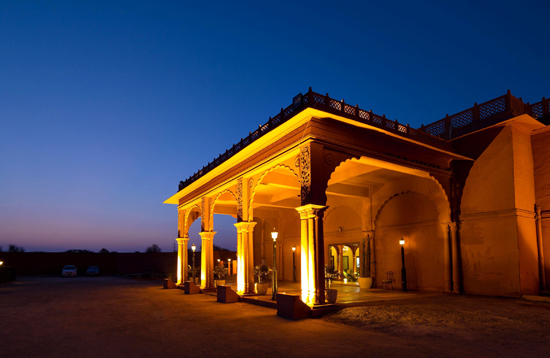 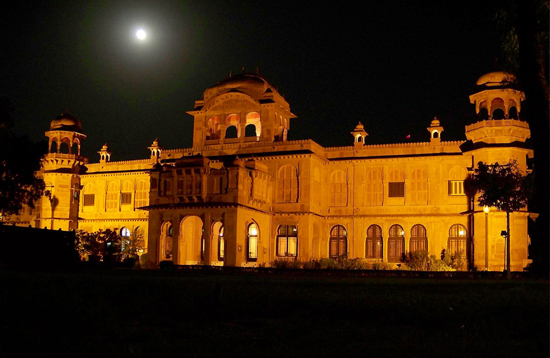 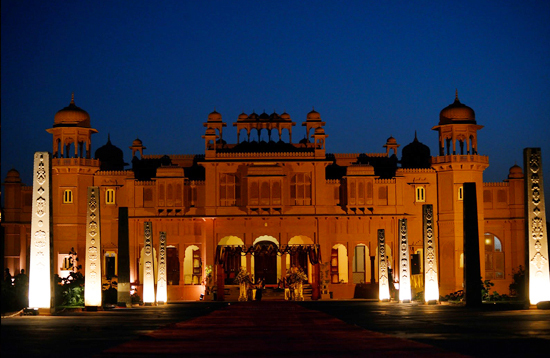 The Lallgarh Palace - A Heritage Hotel welcomes visitors with a restaurant and bar. 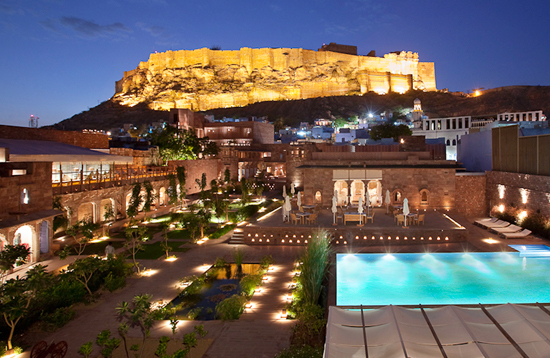 The hotel has a spa centre, and visitors can enjoy a meal at the restaurant. 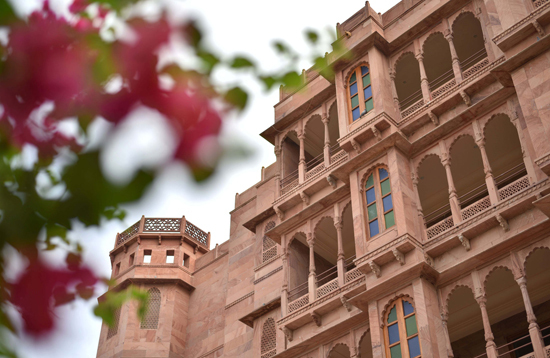 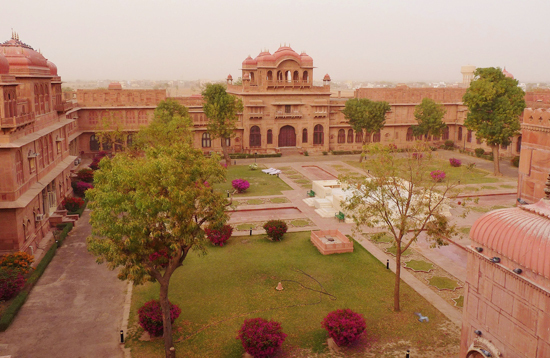 Vesta Bikaner Palace features established Rajasthani architecture and offers large open courtyards extensive lawns and an outdoor pool.Offering outdoor pool, banquet facilities,.. 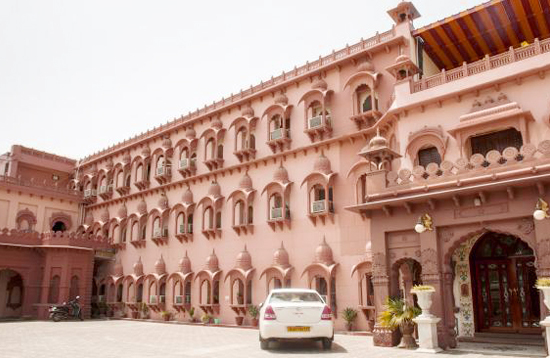 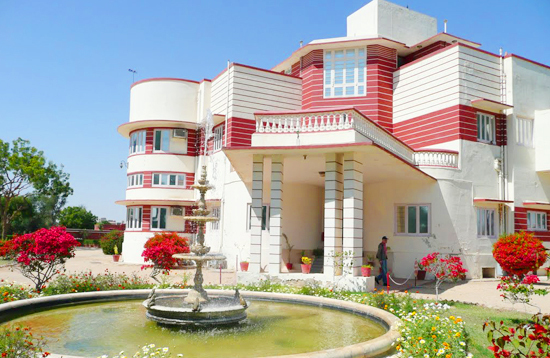 The Laxmi niwas palace hotel provides the facilities like currency exchange, safe deposits, direct dialing telephone, courier facility, postal services, mini bar, smoking rooms, conference facilities,..
Hotel Gaj kesari are abundance in Bikaner.this hotel provide excellent services and facilities and try to look after every requirement and needs of the guest. 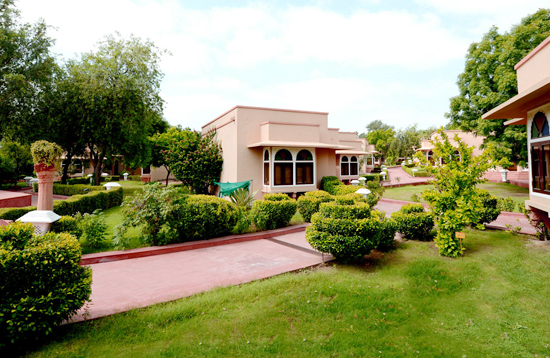 The amenities like laundry,..